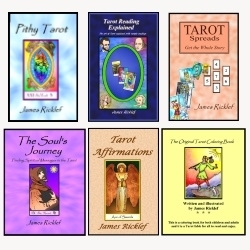 Finally, I want to thank all of you, my readers, for traveling on this exciting Tarot journey with me. PS: I chose the Four of Wands to illustrate this post due to its sense of celebration. « What does the Queen of Swords mean?